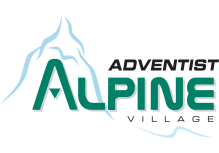 Just a short note to thank you for your warm hospitality and welcoming we received at the Alpine Adventist. 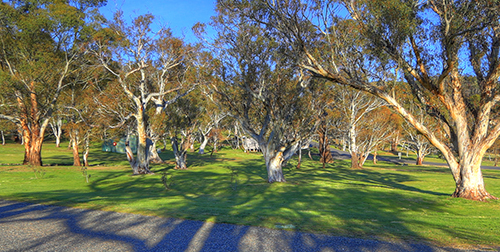 The setting was tranquil and the grounds spacious and immaculate. 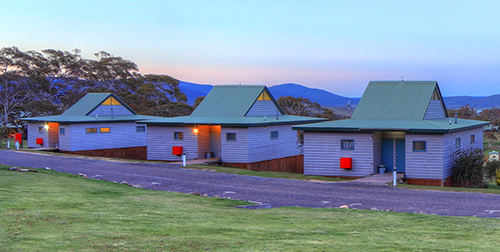 The facilities were both modern and clean and the spacious camp ground had kitchen facilities and new BBQ areas. We really enjoyed the lamas, horses and other animals on the property It is one of the prettiest properties i have stayed on and we got some overnight snow awaking to a snowy white paradise the next morning. Thank you Stan and Russell, we will be back time and time again. Excellent facilities in the cabins. Well setup for families. Highly recommend this to you. Thank you for hosting the Waitara Pathfinder club! The kids thought the breakfasts were the best...for the councillors the underfloor heating and the amazing communial kitchen was the best! We had the most incredible stay here. Great facilities... Russ and Stan, along with their wives, have gone above and beyond to make our stay enjoyable. Recommended highly! Feels like home, good vibes there & lovely staff. The facilities are well kept. 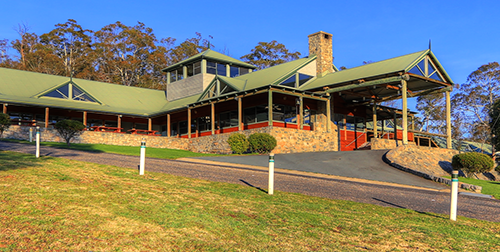 The lodge is my favourite part, many spots to lounge around, huge fire place, heated floors & stunning views of the lake & landscape as it's positioned on the north-facing hillside 🙂 I go back every winter but can't wait to try it out this Summer! Just a quick note to say we had a wonderful stay, really enjoyed the tranquility. The kids loved the farm animals and the facilities were great. Thank you for a wonderful stay! My daughter and I had such a lovely time relaxing and taking in the sheer tranquillity of your establishment. Truly a wonderful time was had, a lot of sightseeing and the Garden Cottage is simply beautiful. I look forward to staying with you again. Thank you for a great season. Our family had a wonderful holiday. 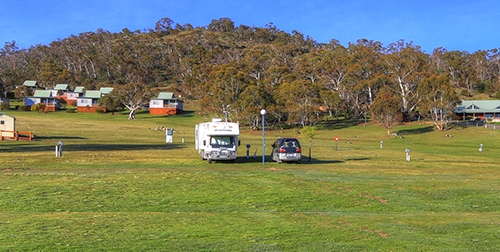 The camping ground has a wonderful bush feel and the kids even had the chance one morning to toboggan amongst the kangaroos. The facilities were always clean and everyone was friendly. We hope to be able to return next season. Beautiful location. Excellent facilities. The caretakers really looks after the place well. Looking forward to going there again.